The UK and Ireland's premier luxury bathroom company. Everything you need for a beautiful bathroom, in one place. Creating amazing bathrooms for over 25 years. 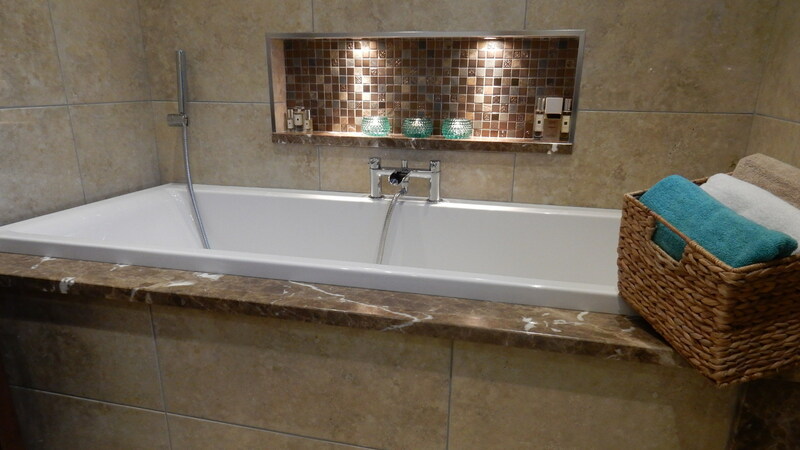 Luxury bathroom solutions for domestic and commercial properties. Banbridge Bathroom Centre is the UK and Ireland's leading bathroom design, supply, installation and renovation company. 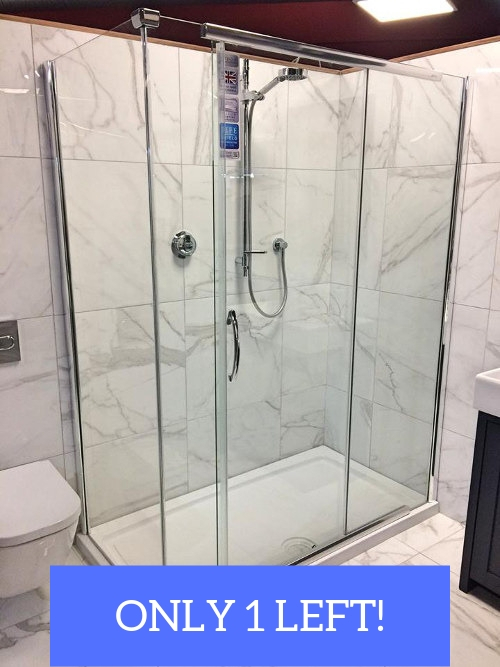 With over 25 years experience creating beautiful bathrooms for both homes and businesses we have built up an enviable reputation as the foremost complete bathroom solution providers in the country. 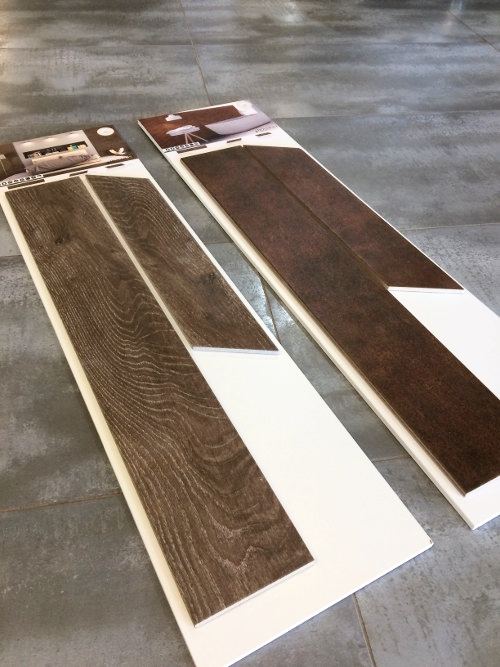 Based in a large, purpose built and well-stocked showroom in County Down, the majority of our work is located in N. Ireland, with regular contracts being undertaken throughout ROI and mainland UK. It is our strong belief, backed up by the high percentage of repeat business and personal referrals that our unique set of abilities and exclusive "turn-key" approach sets us apart from the competition. We guarantee complete luxury bathroom installation in less than 5 days for regular clients. Whether it’s the early morning power shower at the touch of a button, or the long soak in a candle-lit bath at the end of a tiring day, we can design the bathroom that is perfect for you. Our experienced, creative and skilled designers translate the latest trends in order to inspire and create the perfect style to suit you. We supply only the most luxurious products sourced from the best manufacturers throughout the globe and we hold exclusive rights to supply ranges you won't be able to find anywhere else. Even if you don't avail of our installation service our friendly, knowledgeable sales team will be happy to assist you and supply whatever you need. Everything is possible with our expert in-house installation team and when we say everything, we mean everything! Our entire workforce is directly employed (no sub-contractors) thus ensuring quality, time served tradesmen including plumbers, tilers, joiners, electricians, plasterers, bricklayers and painters. We're proud of our reputation as the countries top bespoke bathroom company. We won't hesitate in saying that we can design and install bathrooms which other companies could only dream of. No project is too big and we thrive on being able to create stunning bathrooms which may seem impossible to some, but not with us. 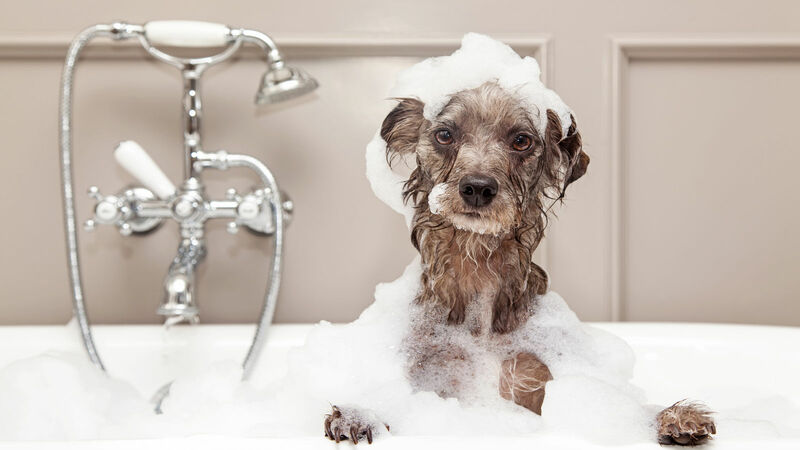 "My experience with Banbridge Bathroom Centre has been outstanding, I cannot recommend them enough. The customer care was flawless from the initial consultation, the subsequent quotes and fixtures and fittings. Their organisation skills were exceptional with their experience and professionalism allowing a smooth journey through the renovation process. This was matched by the workmanship of all the workmen....joiners, tilers, plumbers etc. No task or evolving change throughout the process proved a problem. The tradesmen worked like a well oiled machine completing everything on time. The finished product excelled our expectations. 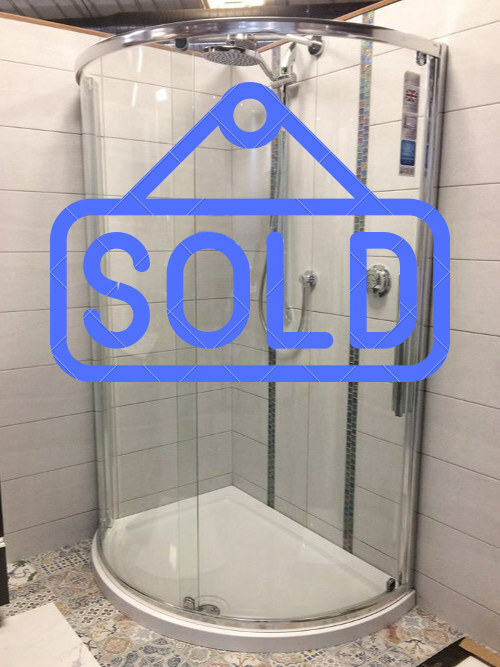 My family are totally delighted with the results, none of which would have been possible without the total and unique package that Banbridge Bathroom Centre provide." Save almost 70% on selected ex-display bathroom furniture and tiles! Prices below are cash and carry only. Delivery can be arranged for a small fee. Prices exclude VAT and are only available while stocks last. Kudos Infinite 1500 Single Door Slider and 800 Side Panel complete with Shower Tray and Waste. Kudos Original 900 Single Door Quadrant complete with Shower Tray and Waste. 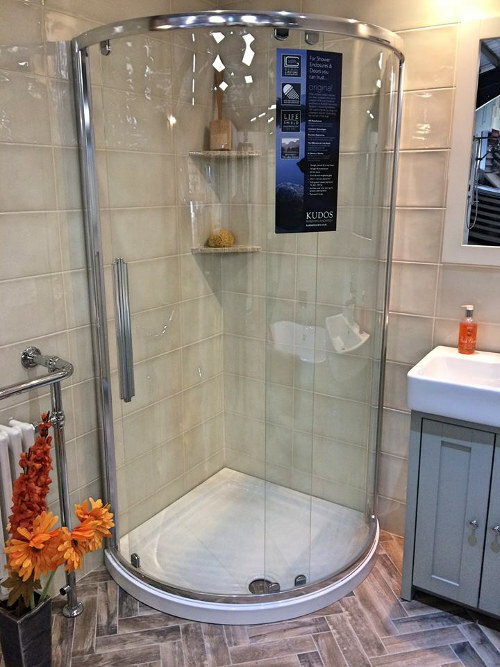 Kudos Original 1200 x 910 Offset Single Door Quadrant complete with Shower Tray and Waste. Bouquet Ceramic Wooden Floor Efect Tiles. 2 Colours Available. 50% Off - Only while stocks last! Was £29.99 per m2.....NOW ONLY £14.99 per m2! Here are some of our most recently completed bathrooms. Sixteen luxury bathroom renovations in this world famous hotel. A stunning wetroom design finished with beautiful features. A bath while watching your favourite TV show? What's not to like! One of our award winning bathroom refurbishments.